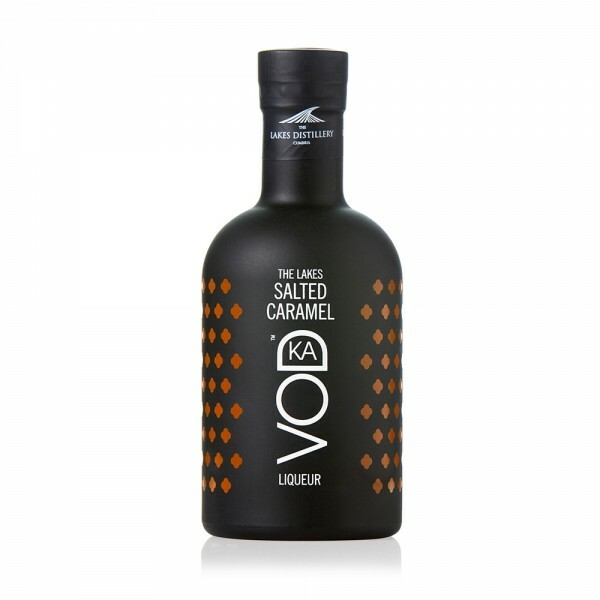 The brilliant minds behind the award-winning Lakes Vodka have wowed us again with their new Lakes Salted Caramel Vodka Liqueur! 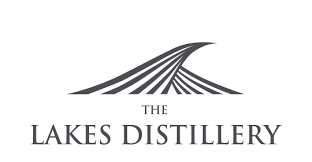 By combining their deliciously smooth, triple-distilled vodka with sweet salted-caramel, Lakes have managed to create a truly decadent vodka experience that will leave you wanting more. Heavenly and inviting with notes of caramel, toffee, white chocolate and marshmallow, this liqueur is perfect when sipped over ice or drizzled over ice cream. Yummy!